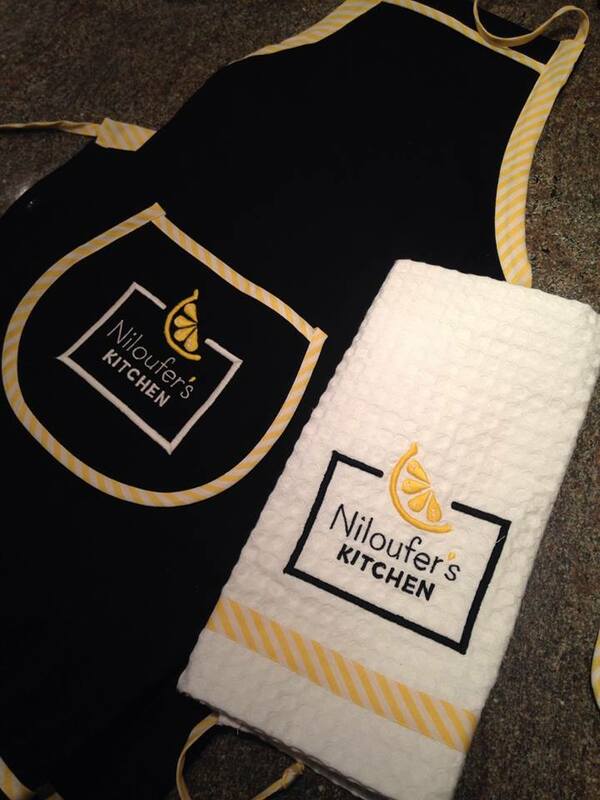 Check out Niloufer's Kitchen Tea-towels, Pot Holders, and Aprons (black or white)! 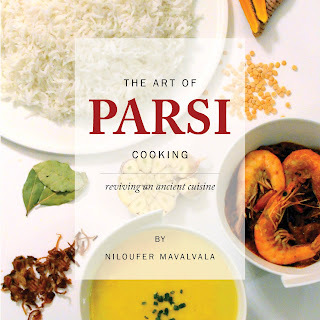 If you are interested in buying our products, please email us at niloufer.mavalvala@gmail.com for more information. 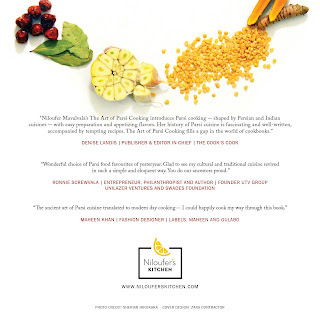 These products are made by B Del Secco in Florence, Italy - embroidered on 100% pure cotton. There is no one in this world who would hate to eat homely food. Thanks for sharing this article in here.